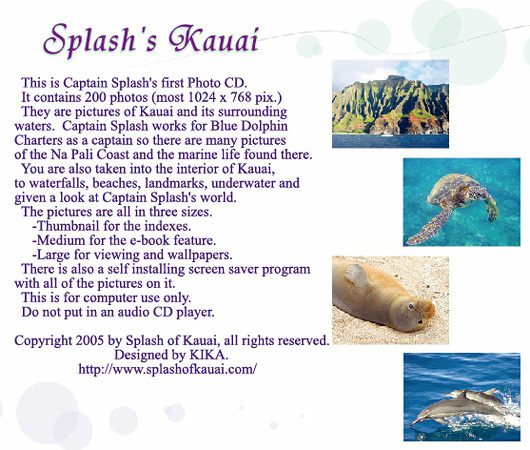 Splash's Kauai" is Captain Splash's first photo CD-ROM. 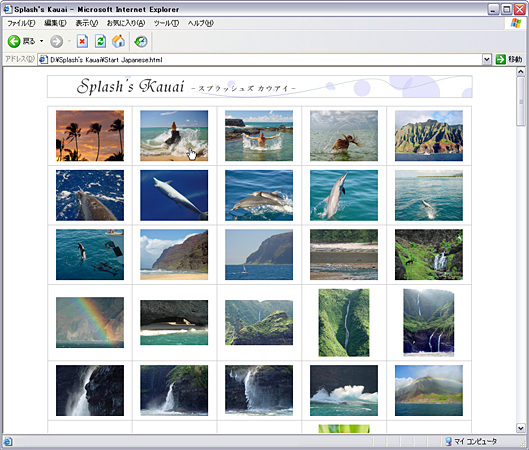 It contains 200 photos from on under or around Kauai. It has three parts. 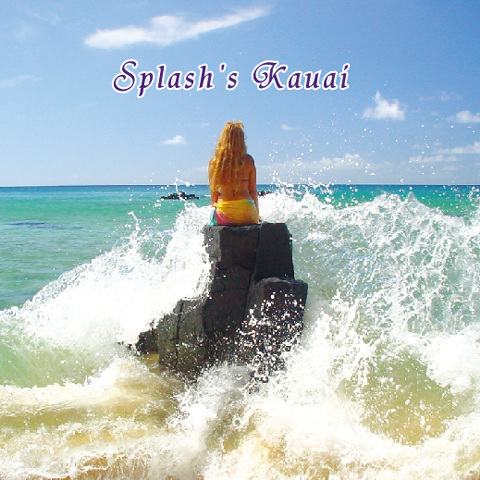 Splash's Kauai is now available in a book form. 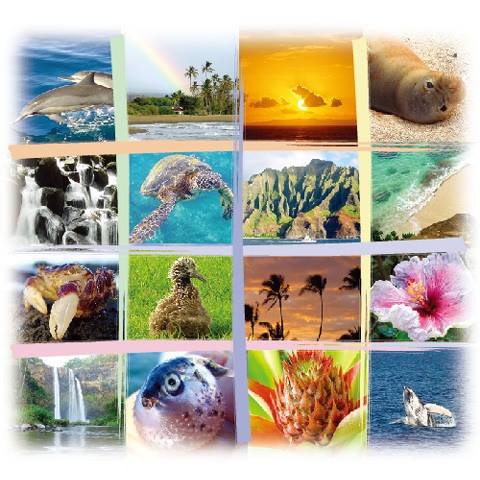 2) A screen saver with all 200 photos. This is an inter-active html document that works as a book. The small pictures are used as thumbnails for easy navigation. The medium pictures are used with the text and have links to the larger pictures for a more detailed view. This feature is in both English and in Japanese. This CD-ROM is not a royalty-free library.